Locally, @properties has come to dominate the housing market. The firm came in first in every category of home sales in 2018, according to a ranking of brokerages by sales in Cook County by The Real Deal. @properties is the 11th largest brokerage firm in the country, according to Real Trends. The firm has opened offices in New Buffalo, Michigan, and Lake Geneva, Wisconsin, two areas popular with Chicago-area residents for second homes. 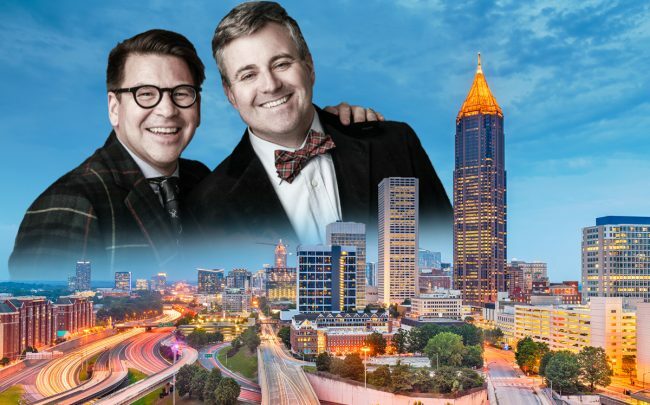 The Atlanta venture is @properties’ first outside the Midwest.